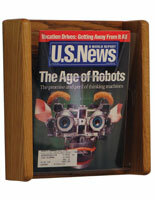 This wooden magazine rack for walls takes up little space and saves valuable floor and counter room in waiting areas and retail shops. 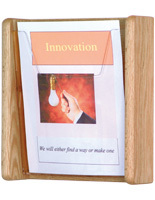 The chart holder with acrylic front is a great idea for hallways at doctor offices to keep patient information within reach. 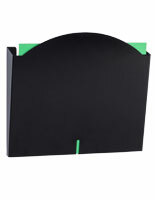 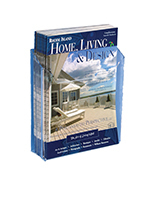 The magazine rack that is wall mounted comes with all the necessary hardware for hanging for less hassle to consumers. 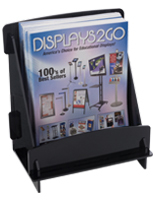 The acrylic front on the display has a cutout to allow easy grabbing of flyers, but also is a full-sized panel to prevent those flyers from flopping over the unit. 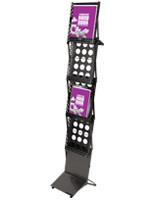 The rack has a pocket that measures 9.5” wide making it ideal for storing periodicals as well as single page information. 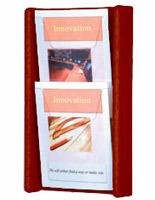 The chart holder mount with red mahogany finish is a high class display that coordinates well with many different décor options.